When you don’t have a lot of time in the morning, this make ahead waffle mix recipe is a great make ahead idea. 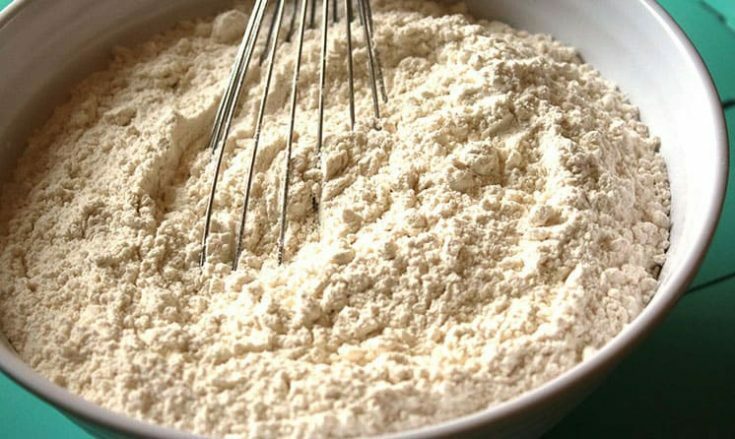 This 4- ingredient dry waffle mix is an easy recipe that is super fast to whip up. It is perfect to have on hand for those mornings when you’re in a hurry, but still want to put a good breakfast on the table. My family loves waffles, and my kids love having a variety of breakfast flavors. Personally, I love being able to slip some bananas or applesauce into the mix to make their breakfast a bit healthier. They are none the wiser. This mix has been tested and gobbled up in the following recipes: Mint Chip, Almond Poppy Seed, and Strawberry Chocolate Chip Waffles. The links above have the specific wet ingredients according to the individual recipes for the waffles we have made with the mix. Which waffle recipes did you try? Did you make up a new variety? 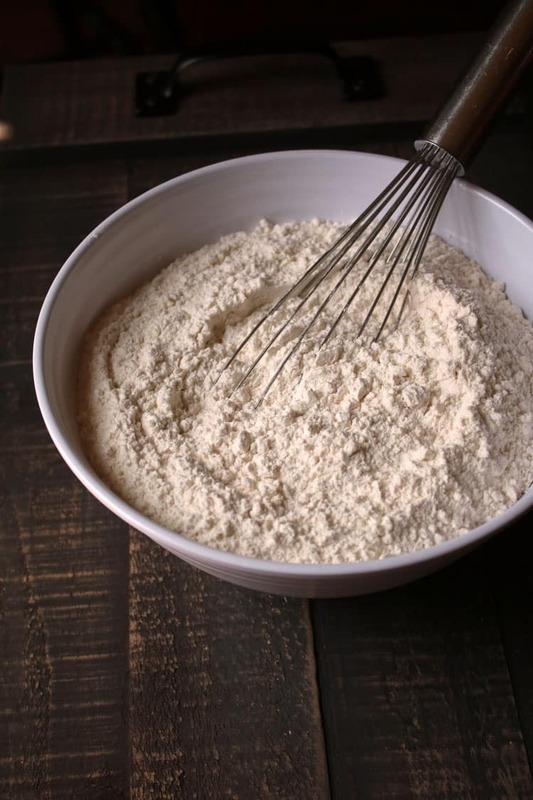 Share in the comments, and get the recipe for our delicious and easy Make Ahead Waffle Mix below! 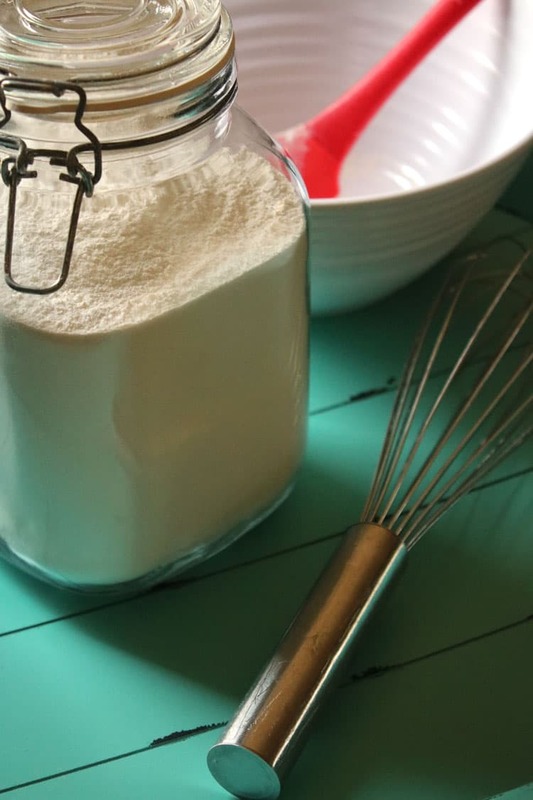 Make Ahead Waffle Mix recipe is what you need for busy morning meals. 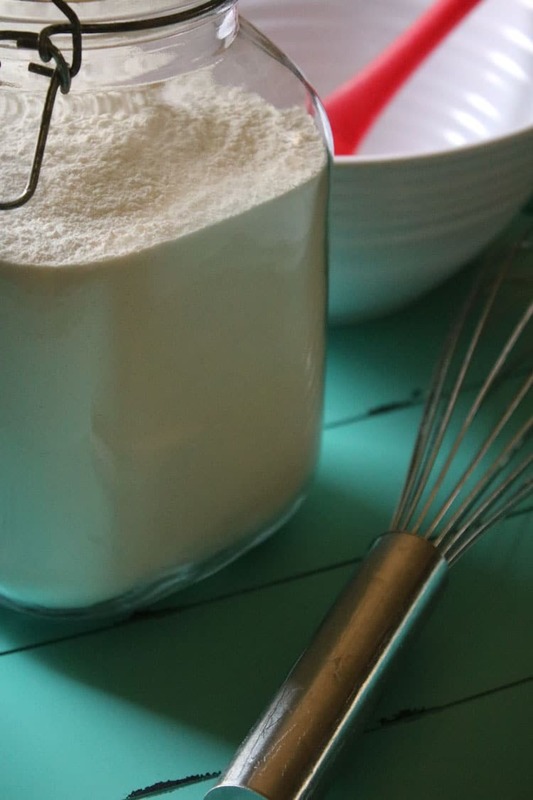 This waffle mix saves you time and is a healthier-for-you homemade waffle mix recipe. Stir all ingredients together until well-blended. Store in an air-tight container. 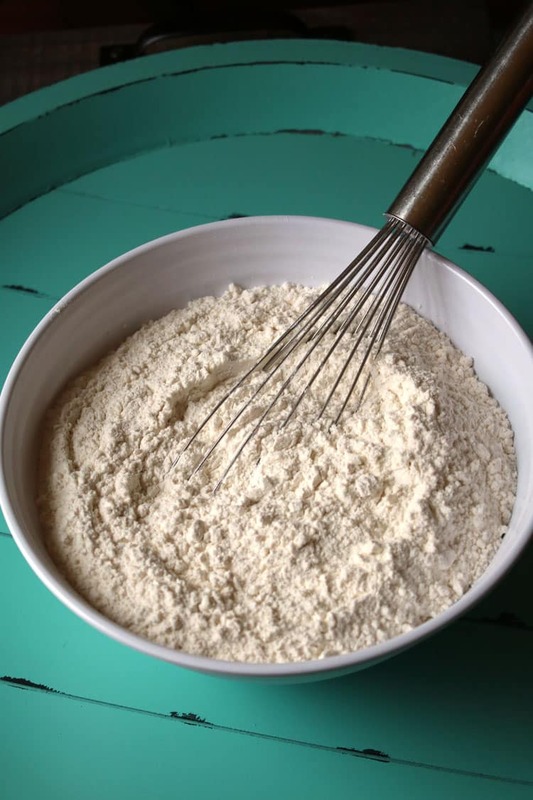 When you are ready to make waffles, measure out 2 cups and 2 teaspoons of the mix into your wet ingredients.